The images and video Dana took move me. They remind me of how strong my wife is for doing what she did and how truly special the experience was to go through. If you as an expecting father are second guessing if you need someone there to document this... Don’t. It’s worth every single penny. 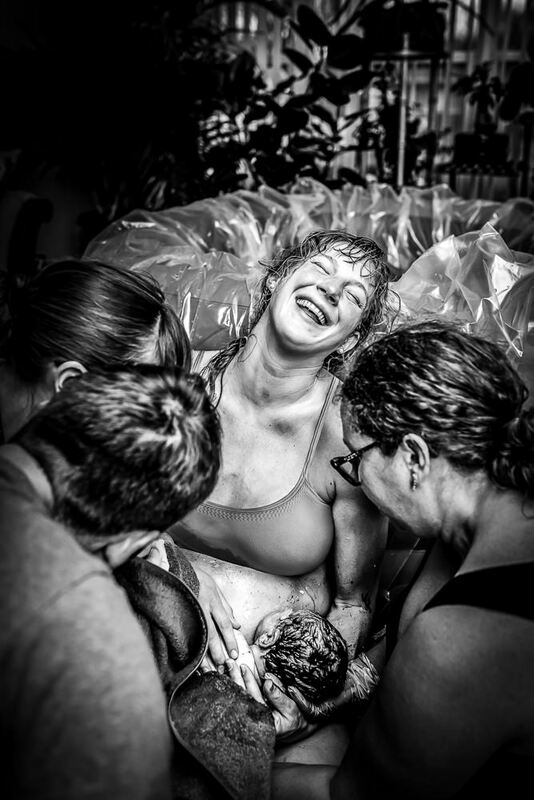 The images she captured are priceless and besides making the choice to actually have a baby, making the choice to have Dana document it was one of the best moves we as a family ever made.